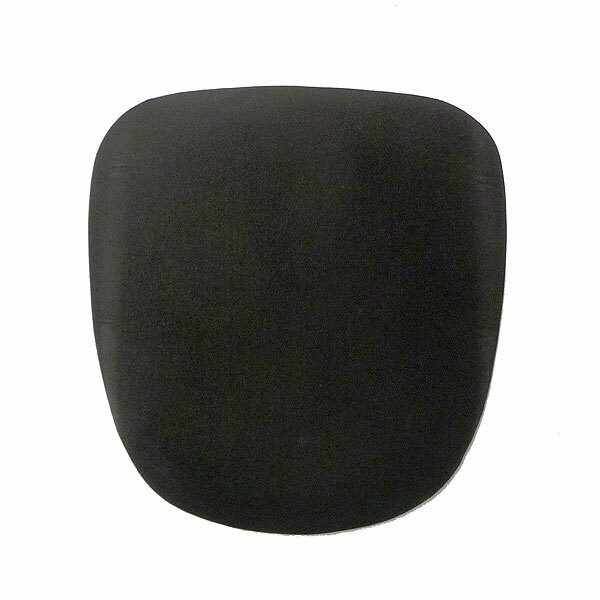 Our seat pads fit the relevant chairs in our range. 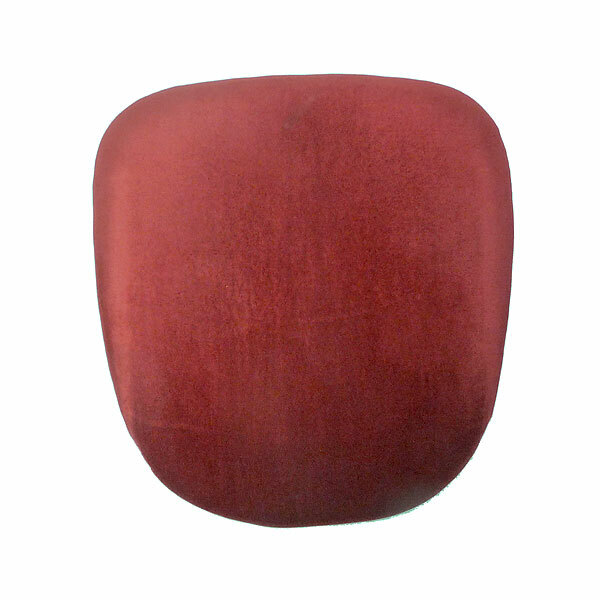 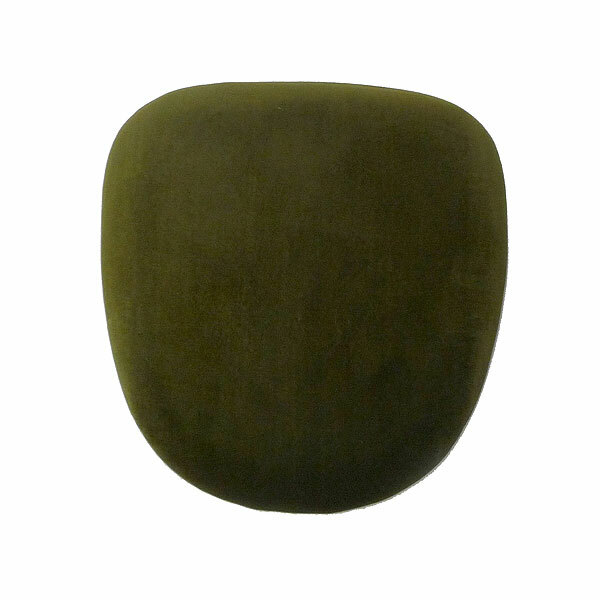 If you are looking to hire seat pads by themselves, please contact us to discuss if these are appropriate to fit to your chairs. 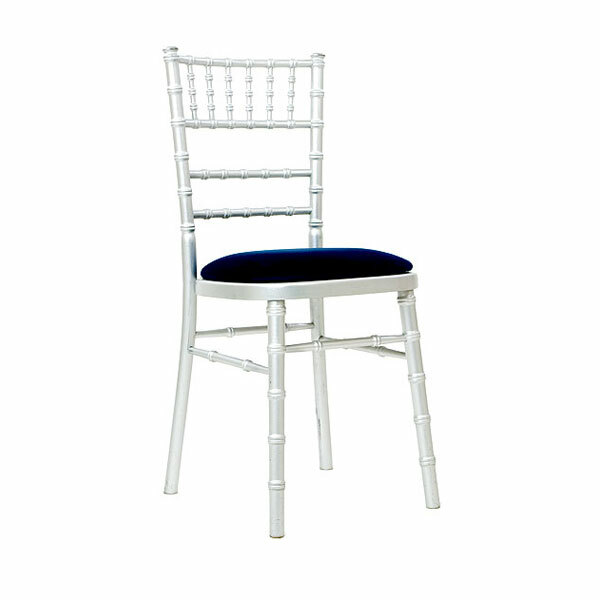 Our super-stylish navy blue seat pads look majestic when sitting on our range of wedding chairs and other chairs hire. 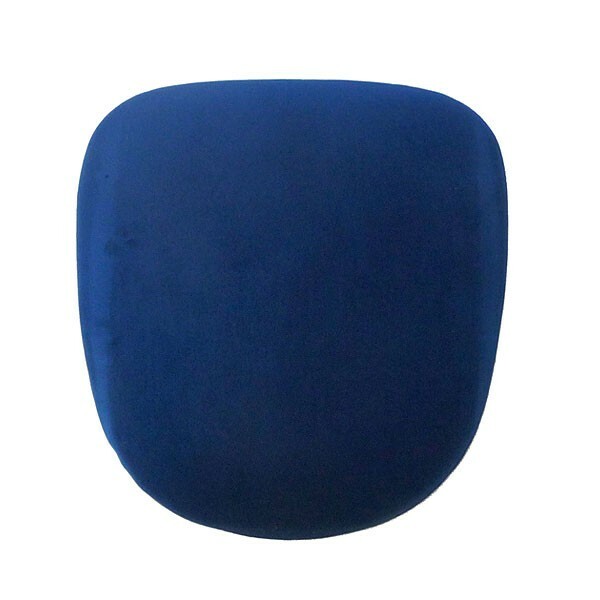 It might be that you want to hire blue seat pads to fix to your wedding chairs or conference chairs to tie in with existing colour schemes. 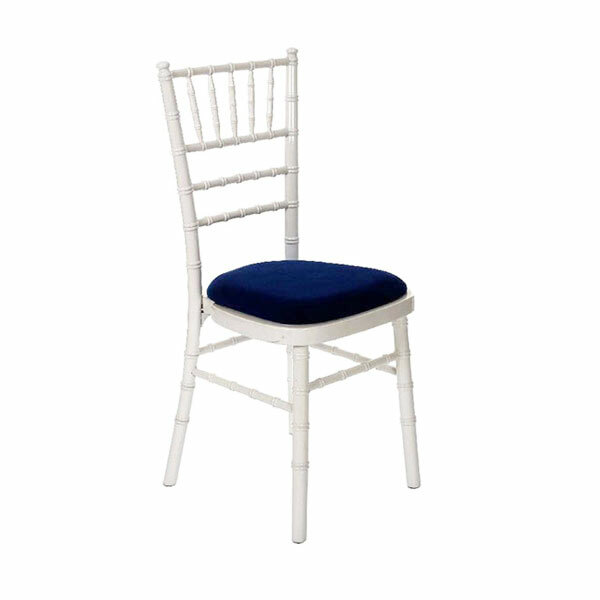 Whatever the occasion, these seat pads fit onto many banqueting chairs such as Napoleon chairs and Chiavari chairs to provide you with the ultimate in choice. 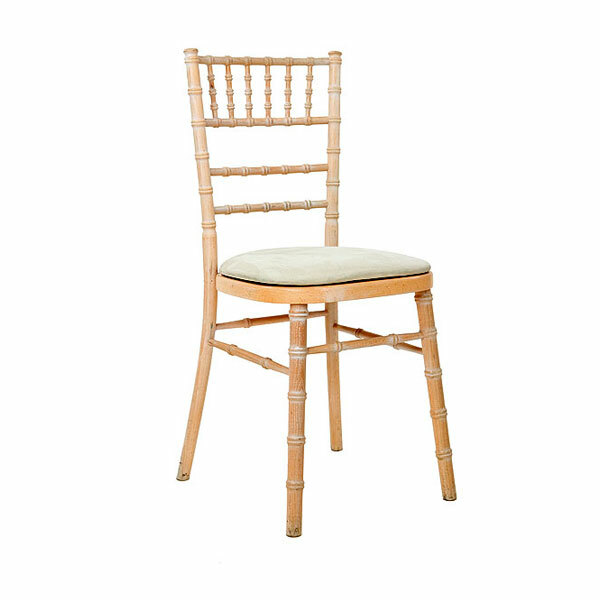 They fix on using velcro and so you can mix and match and position how you want around your room, depending upon your event decor and styling arrangements. 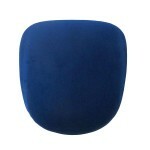 You can be assured of top quality condition from Event Hire UK, which is very important when you hire seat pads.